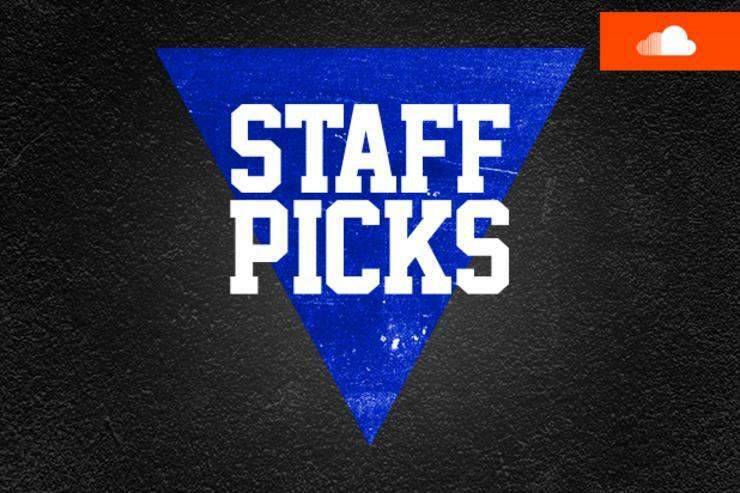 We're back again this Friday with another selection of Staff Picks just in time for the weekend. This week didn't turn out to be too big in terms of releases, but our staff still found a few special tracks to put on repeat. As you celebrate that fact that it's Friday, you can hit play on this playlist of ten new records all from the past week, some that may have flew under the radar and other ones which received VERY HOTTTTT placement. We've compiled it carefully, so no need to skip tracks-- just listen all the way through. To find out who picked what, see below. Rose Lilah: Chuck Inglish "2003"
Patrick Lyons: Andre DeSaint "Population Uno"; Denzel Curry "Lord Vader Kush II"
Justin Fleischer: NOVA Knuckleheads "Basically"; Skepta "Lukey World"
Mike DeLeon: Skeme feat. RJ & T.I. "Issues"
DJ S.WHiT: GoldLink "Dance With Me"; Jimmy Johnson "Star Baby"
Devon Zdanty: Kehlani & Mr. Carmack "All In"